Sometimes in a local cookbook, a story will be included as to where a recipe came from. This story made me want to try this bread. This recipe is from Flavors of Cape Cod cookbook. Stir together boiling water, cornmeal, butter, molasses and salt. Set aside to cool. Dissolve yeast in 1/4c warm water. Add yeast, egg and only 1 1/4c flour to cornmeal mixture. Beat two minutes with electric mixer at medium speed. Stir in remaining flour a little at a time until batter is smooth. Grease 9 inch loaf pan and sprinkle with cornmeal. Spread batter evenly in pan; cover and let rise to 1 inch below top of the pan. Bake 50-55 minutes in a 375 degree preheated oven. Crust will be dark brown. Remove from pan immediately and allow to cool on rack. Oh Ana, I wonder if you appreciated your husband’s mutterings and messing with your recipes? Unfortunately, this has been my least favorite recipe so far. The molasses taste is really strong and the bread is just a little too dense for my liking. Is there anything better than the smell of rising and baking bread? Is there a candle or perfume I could have and just smell as needed? This recipe is from the cookbook, Flavors of Cape Cod – Recipes from the Friends of the Thorton W. Burgess Society. A full recipe makes 4 loaves of bread, so I cut everything in half. No other alterations were made. 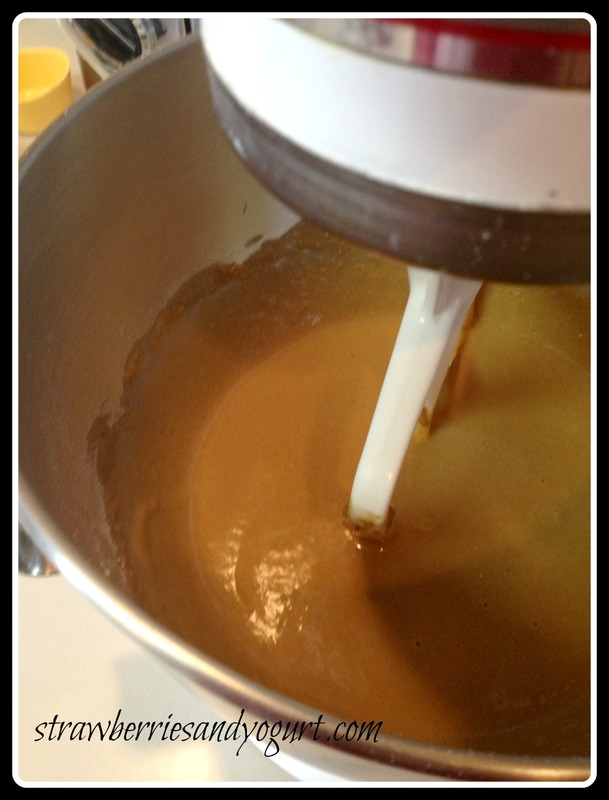 Combine oats, salt, lard, oil, molasses and 4 cups of boiling water and let cool. – It took about approx half hour for this to cool. Add yeast to cup of warm water and let proof. Mix all ingredients and add flour until dough is easy to handle. 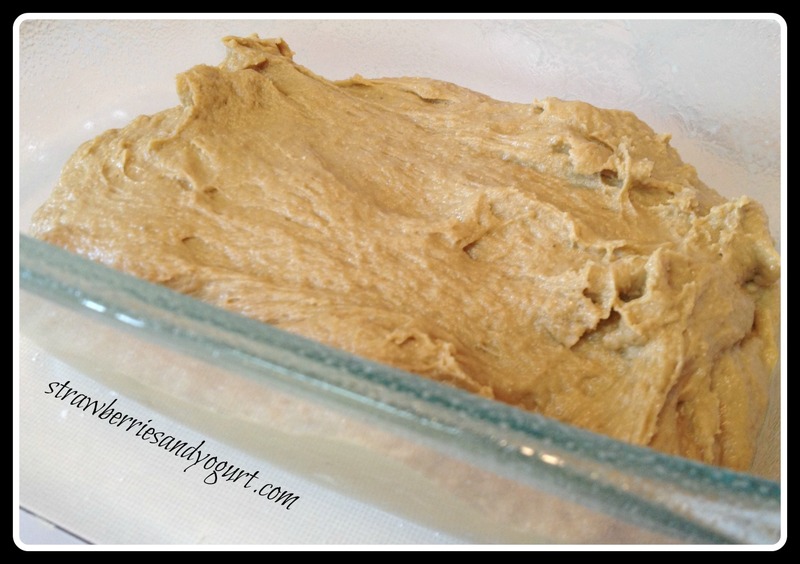 Knead for 10 minutes, place in greased bowl, turning once to grease the top. Let rise until double in bulk. – This took a little over an hour. 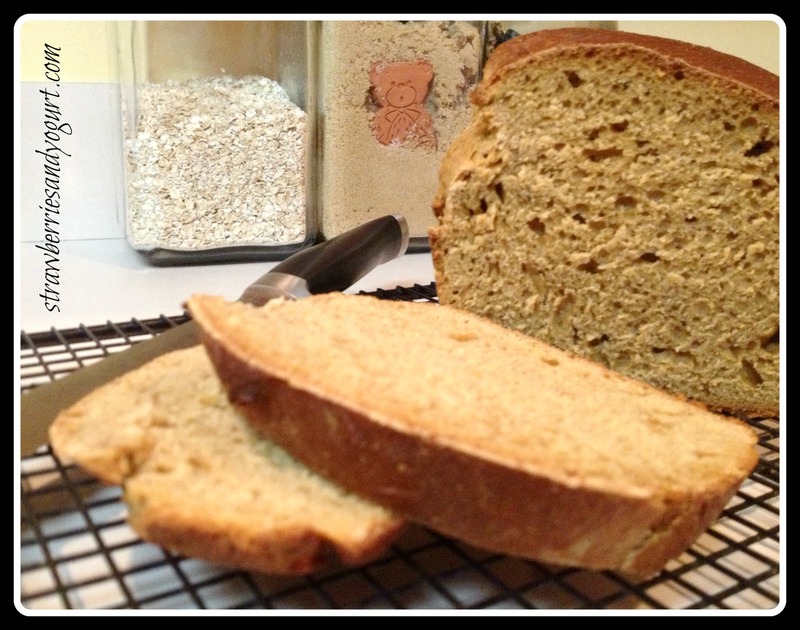 Punch down and divide into 4 loaves; place in 9 inch greased loaf tins – I used Bakers Joy. Let rise until doubled. – Another hour. Bake in a preheated oven at 350 degrees for 45 minutes. The only thing better than the smell of baking bread is a warm slice of that bread. The texture is perfect and the oats just magically disappear. I think the molasses taste is a little strong, but not distracting. This one will take awhile, but it totally worth the effort.